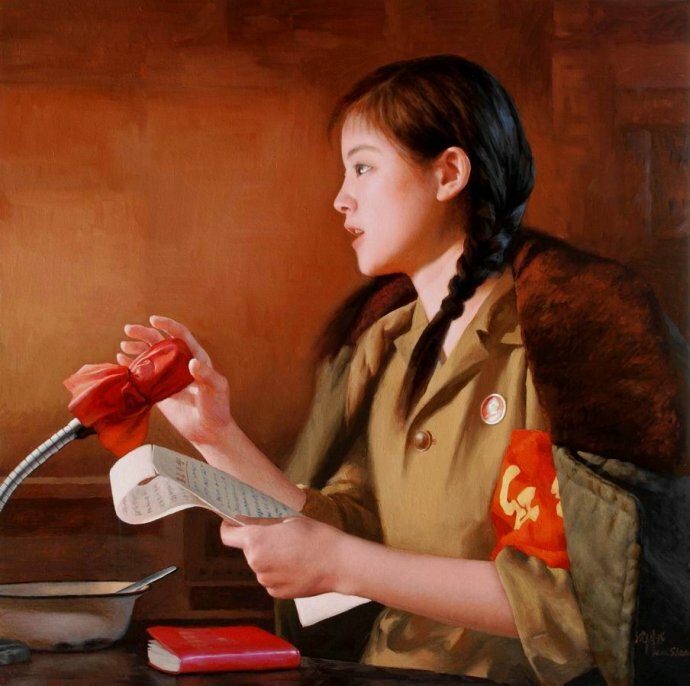 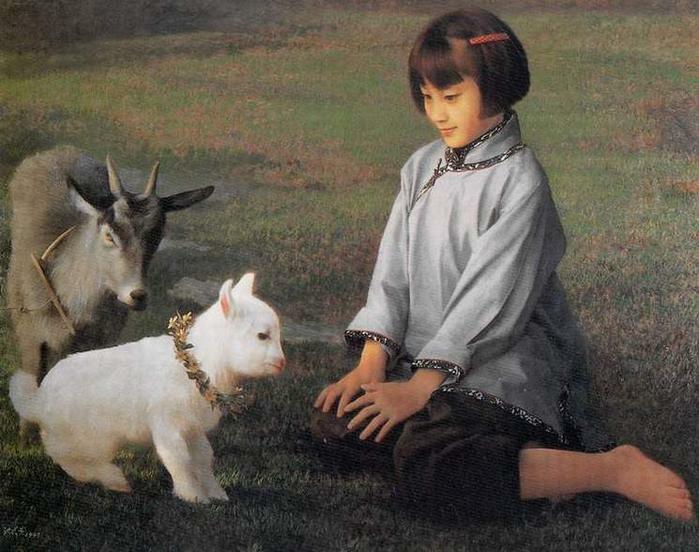 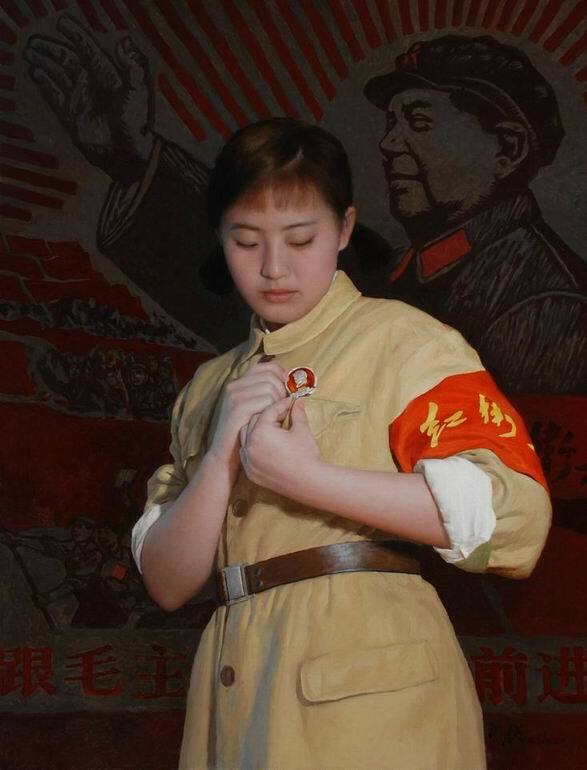 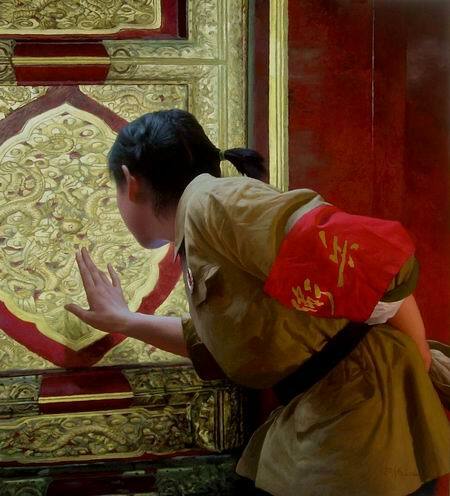 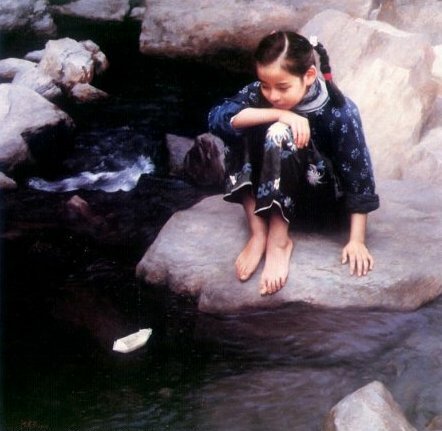 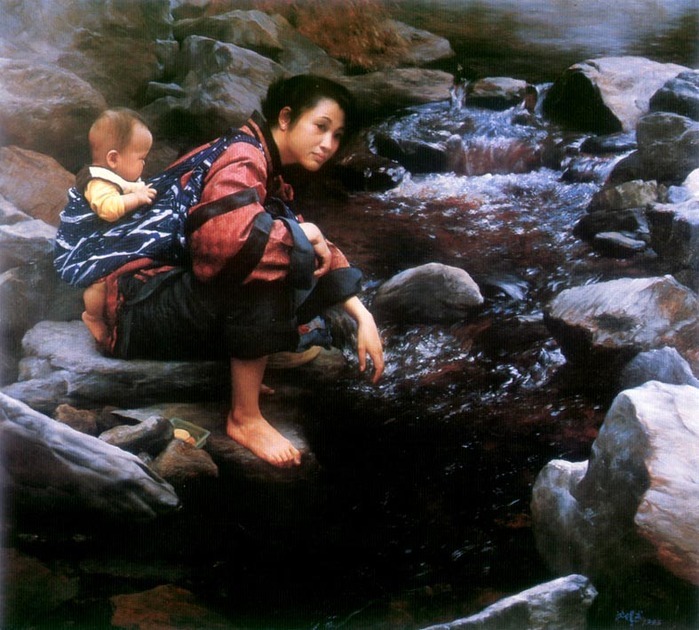 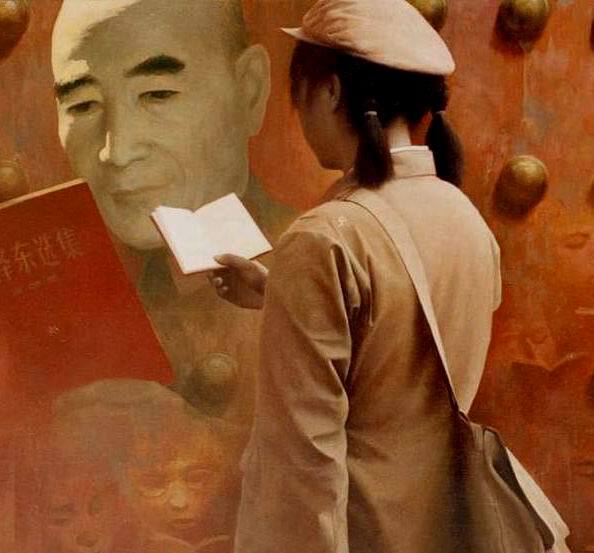 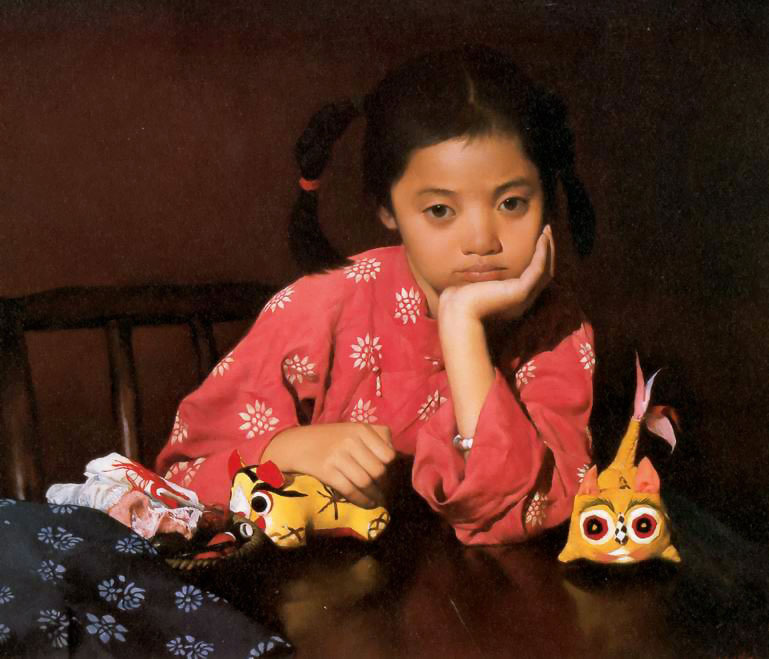 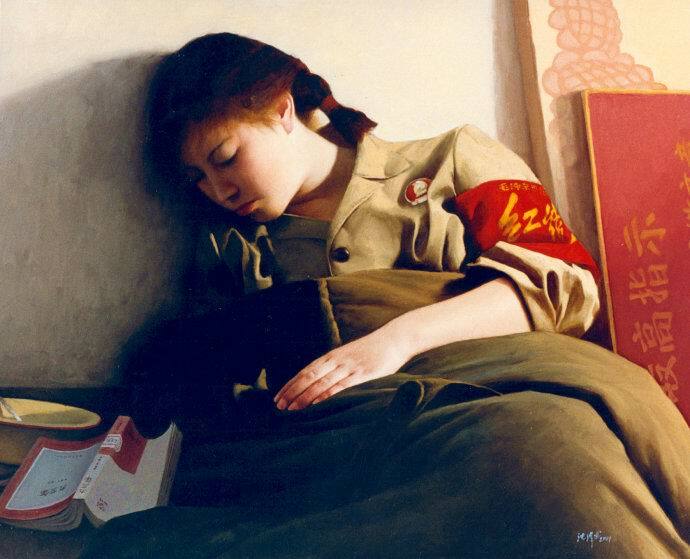 An established Chinese artist, Shen Han Wu paints with oil in a realist style. 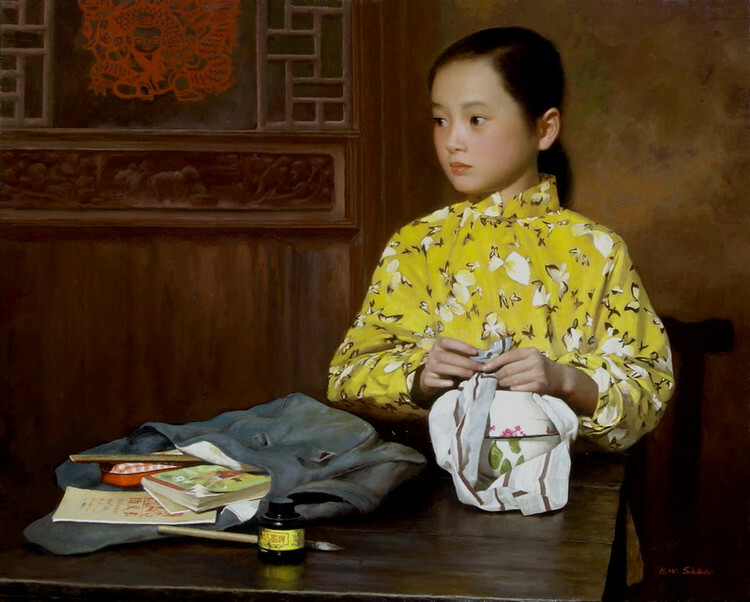 He describes life in the Chinese countryside in a straightforward way, using fine clear brushwork, and subtle subdued colors. 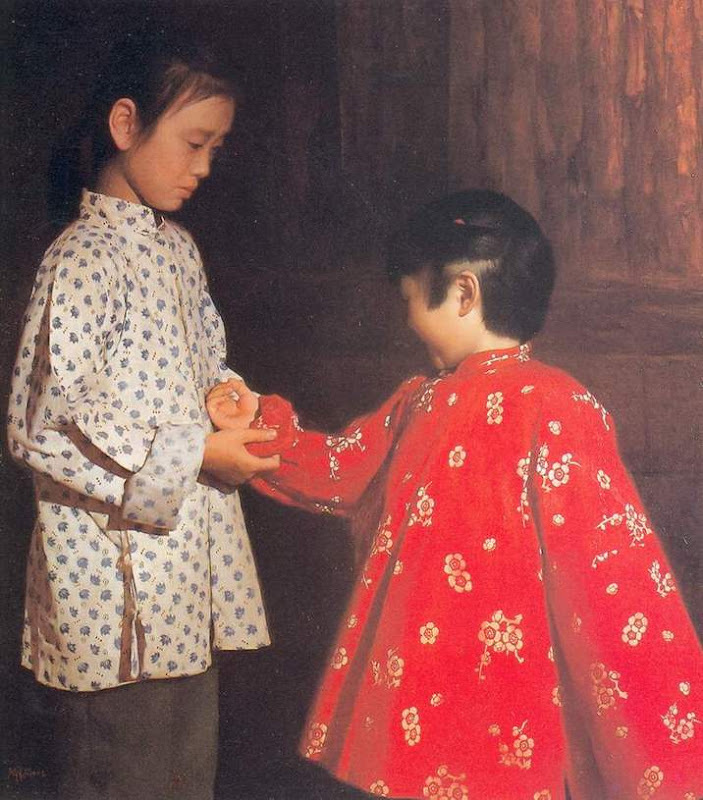 Underlying all his work is a belief in the simple sincerity of country people and a deep nostalgia for the peace and simplicity of country life. 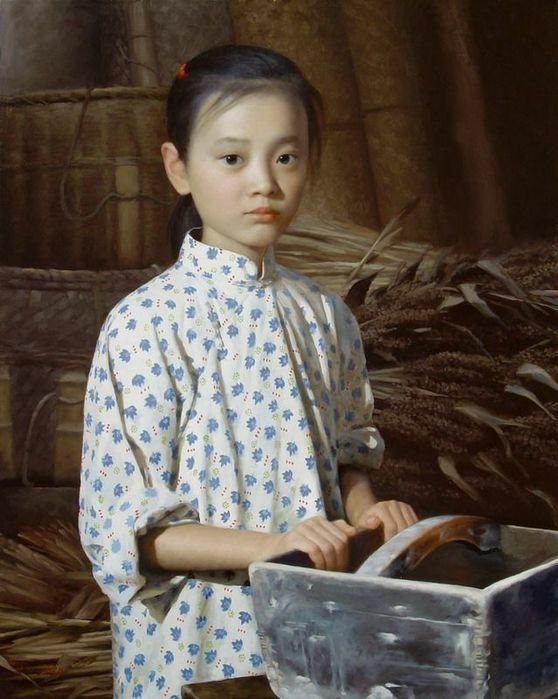 Shen Han Wu graduated from the Hubei Fine Art Institute, majoring in oil painting.